Minimum quantity lubricants, shortened MQL, are applied to the operating range between tool and workpiece by means of special spraying systems. Thus, optimum lubrication and cooling is ensured by minimum consumption of lubricant. The product series MICROTOL was particularly developed for minimum quantity lubrication. Depending on the application, different base lubricants are used for a high process and material compatibility. All MICROTOL products provide an excellent lubricating performance and are suitable for 1-channel as well as 2-channel systems. 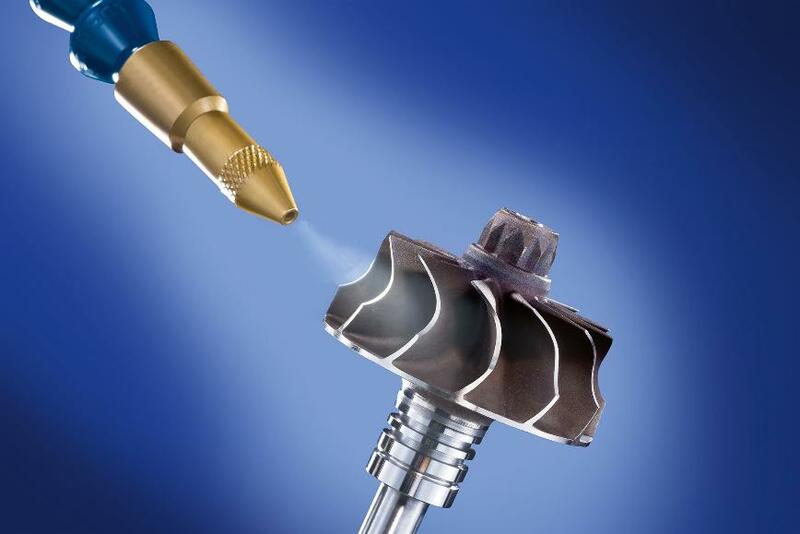 The optimized aerosol behavior of the MICROTOL products guarantees an efficient lubrication and cooling during the machining process with low losses through misting. The process safety of Oemeta’s MQL is proven by several approvals from renowned customers and machine manu-facturers.